Ski Patrol member at Northstar. 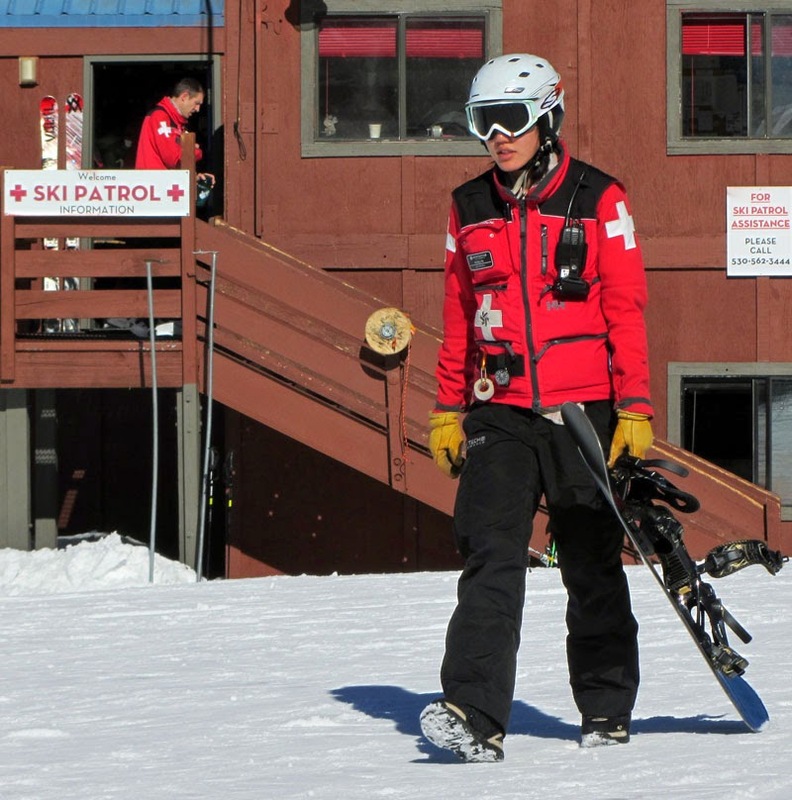 A skier died Sunday before noon at Northstar on the “Rail Splitter” ski run. Marc L. Coleman, age 67 of Van Nuys, died from traumatic injuries after hitting a tree. Advanced life support was initiated by Northstar Ski Patrol and continued by Northstar Fire Department. Rail Splitter is designated as a “Most Difficult” ski run off Northstar’s Mt. Pluto. The run is relatively narrow with trees lining both sides. Coleman was wearing a helmet.